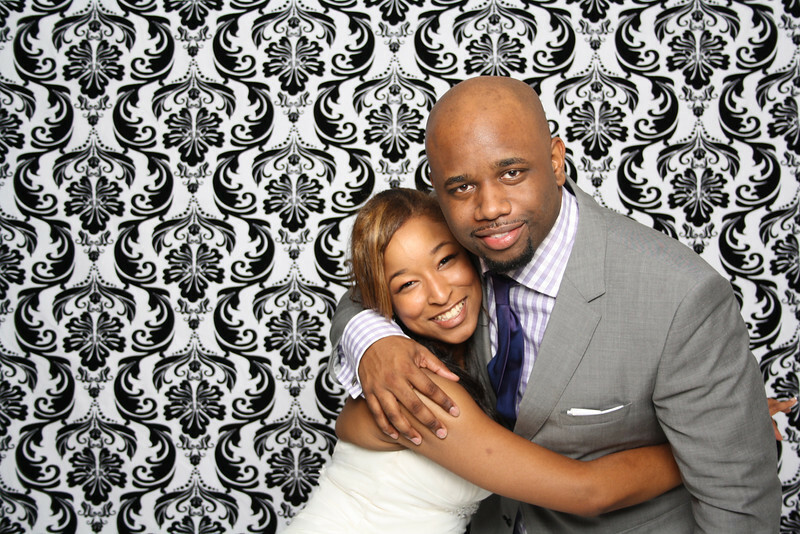 Here is a little highlight reel of the iBooth photos at Glen and Deborah’s North Dallas wedding reception. LeForce Entertainment is known for our wedding DJs, but that is not all that we do. 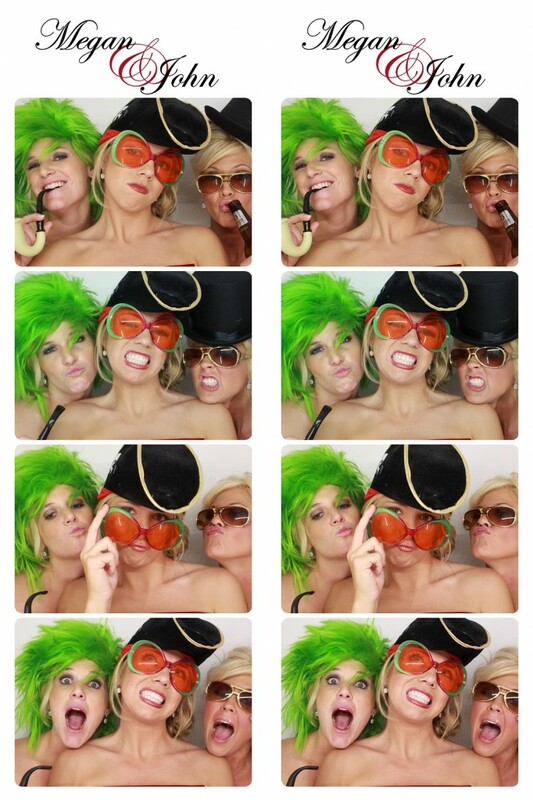 Megan & John wanted the LeForce Signature Photobooth at their reception. 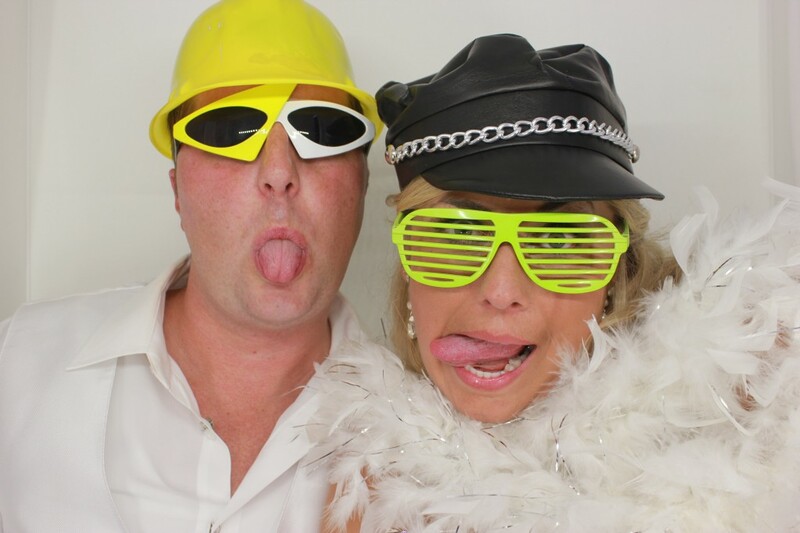 Our signature photobooth is all white and has LED lighting to match any decor. We were happy to be at the beautiful Old Red Courthouse with the Significant Events of Texas planning team.